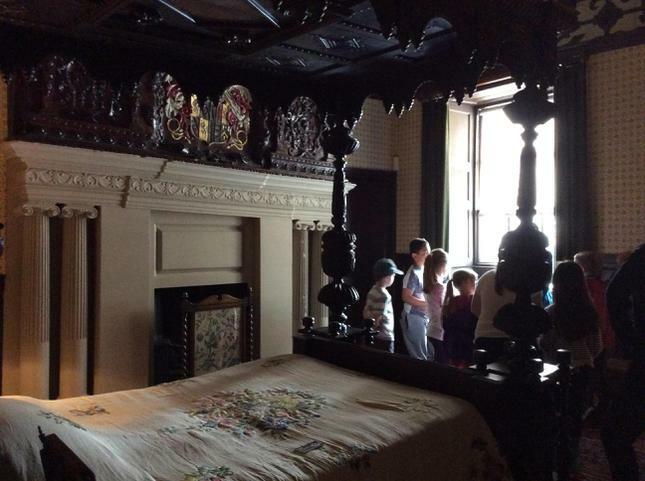 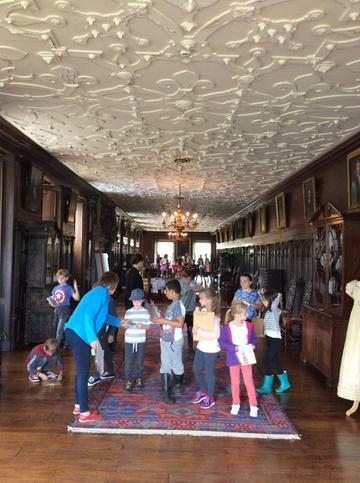 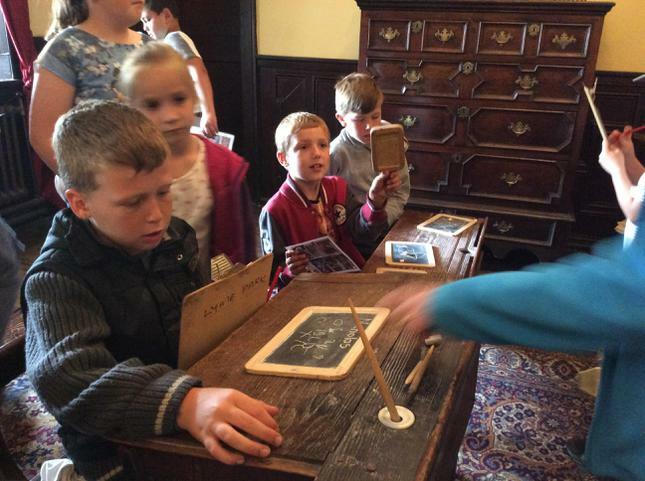 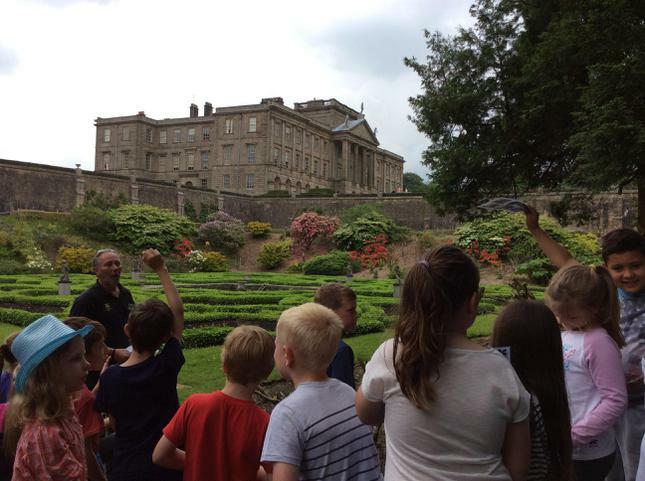 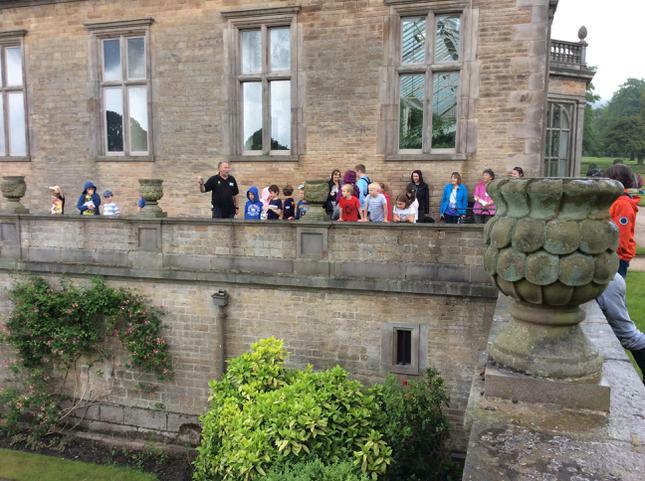 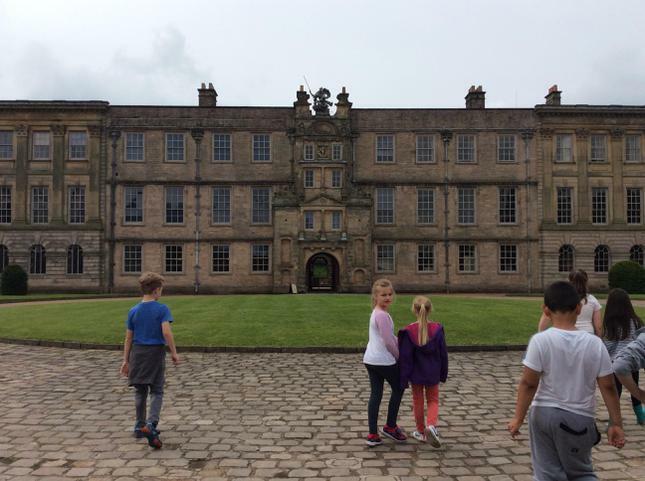 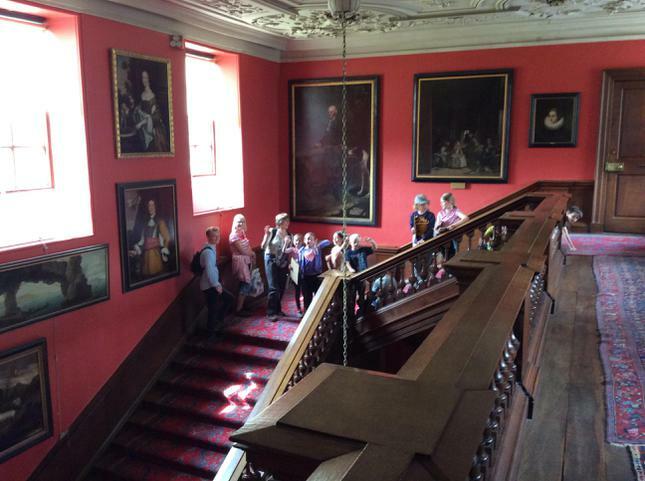 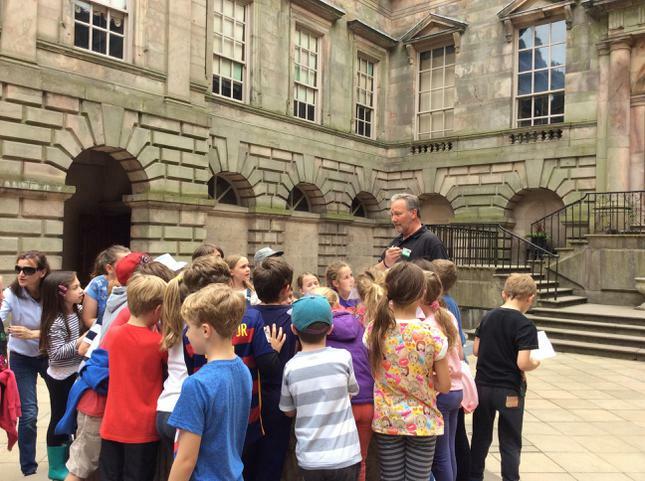 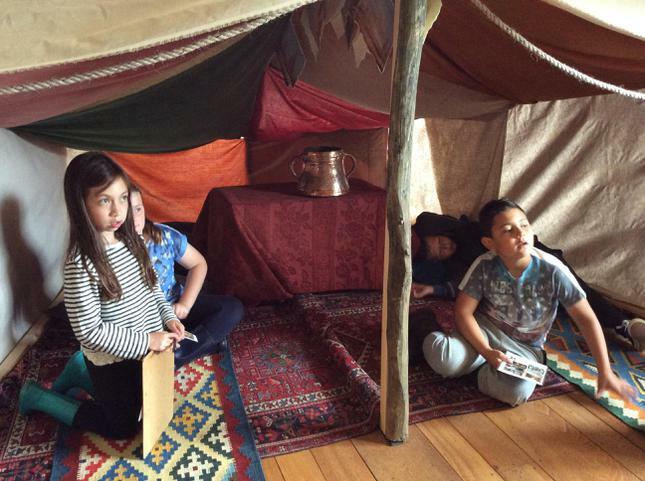 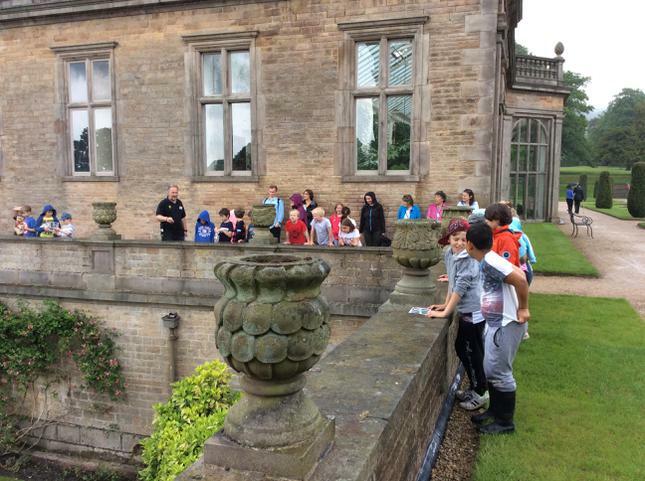 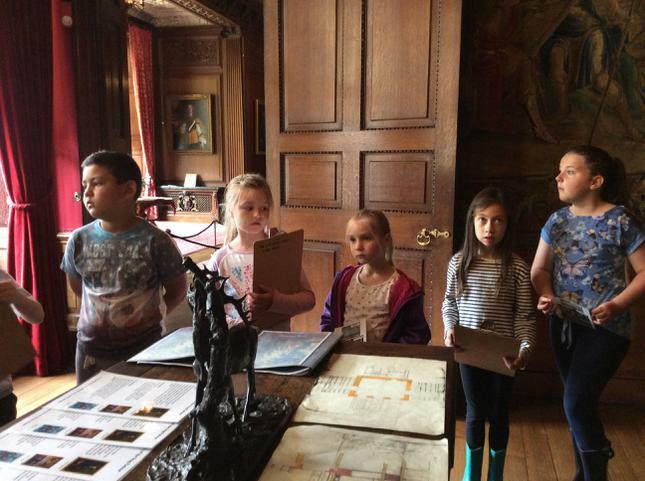 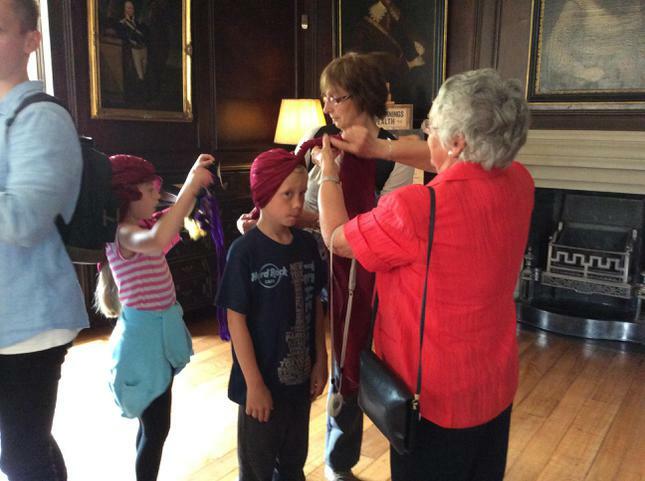 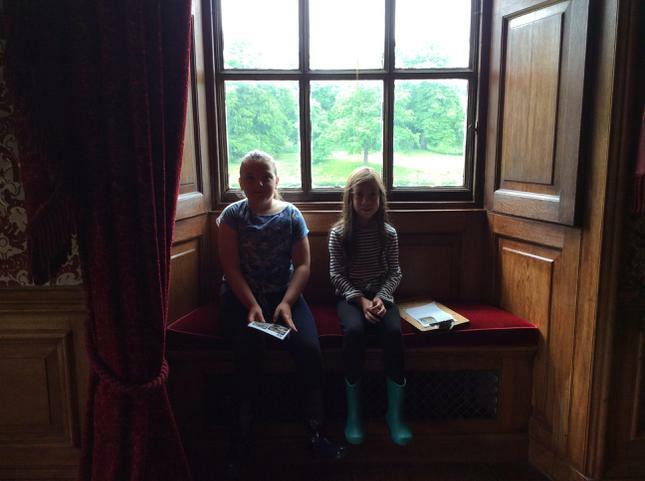 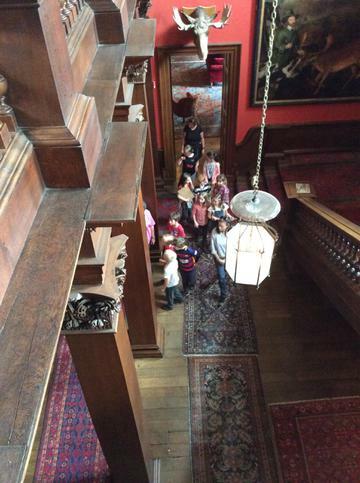 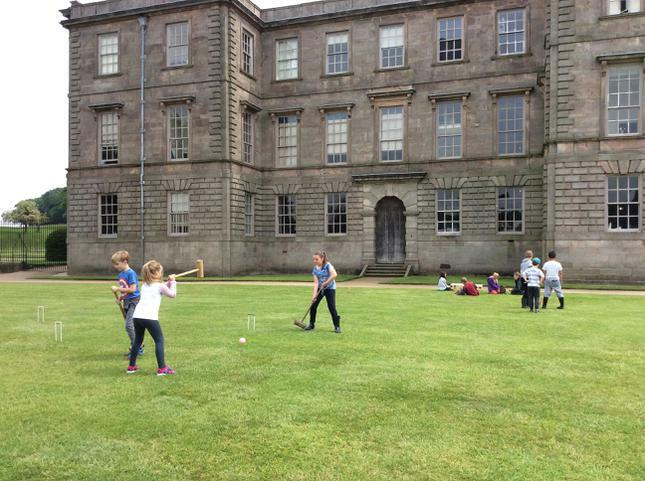 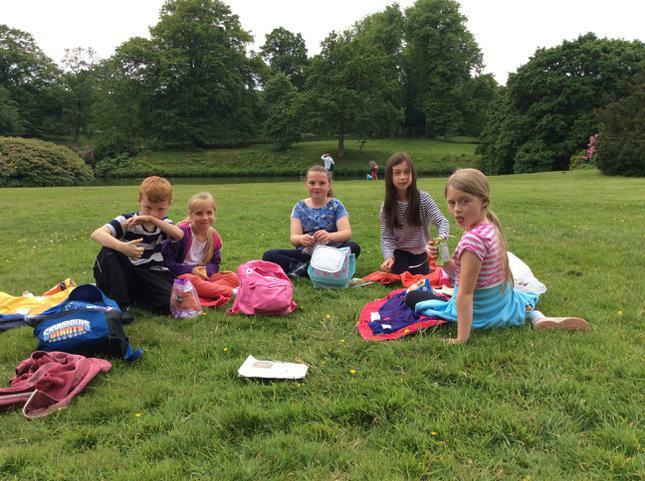 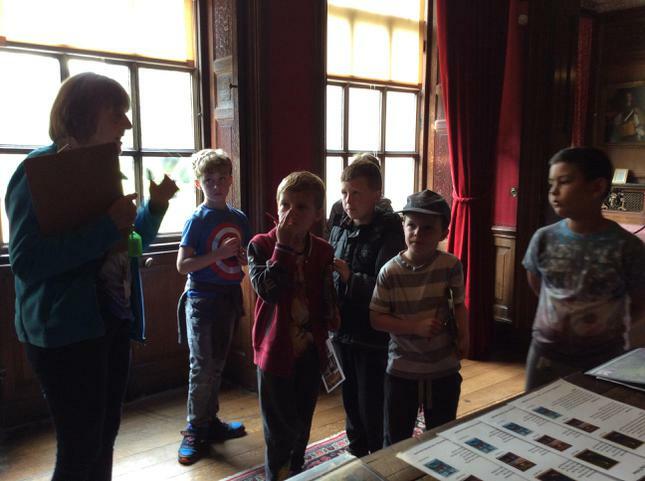 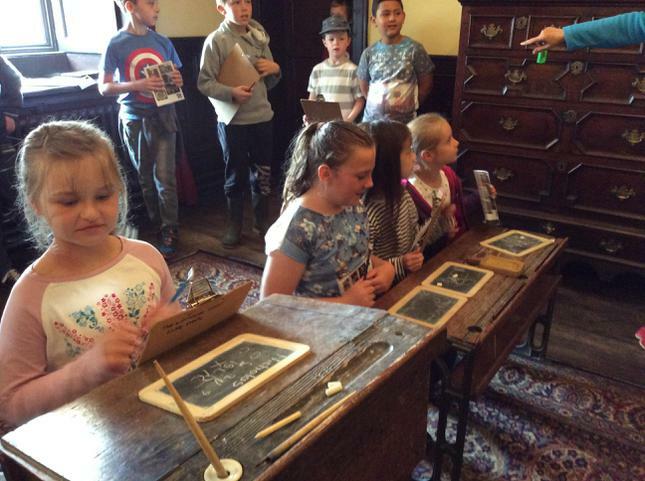 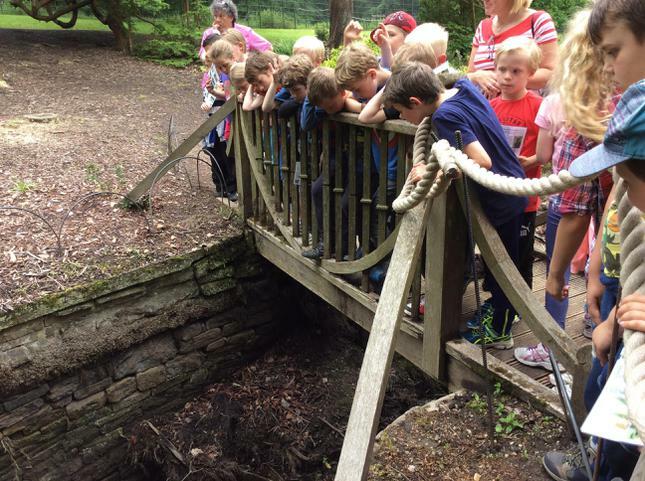 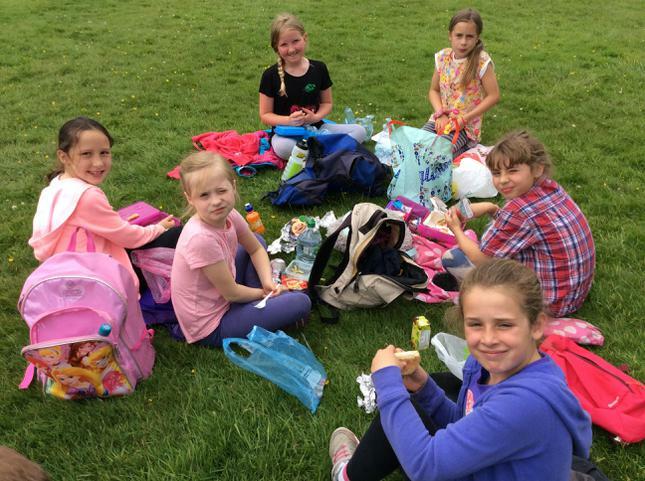 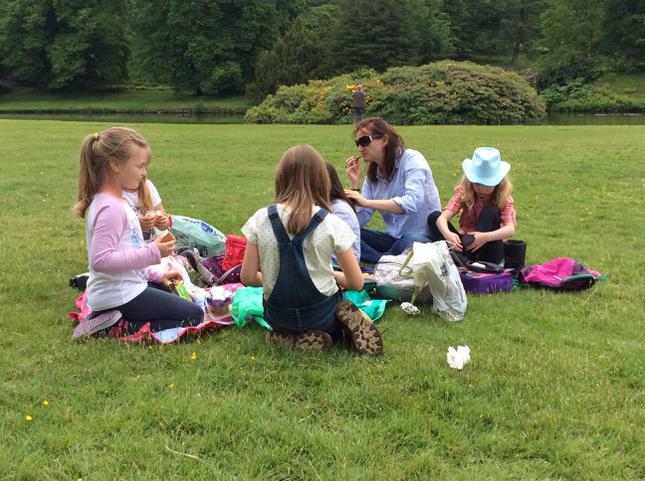 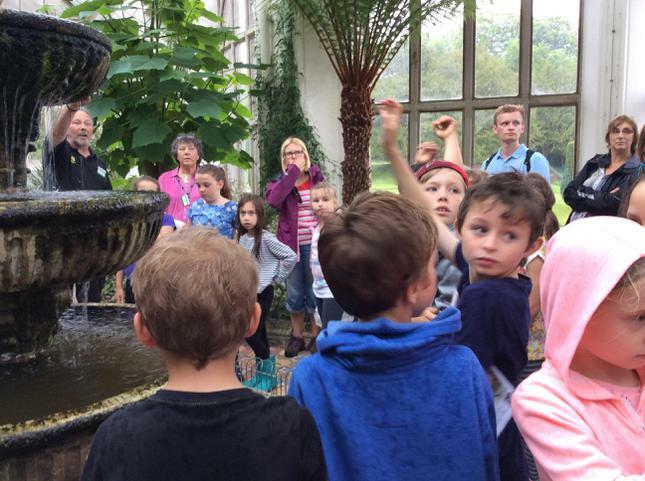 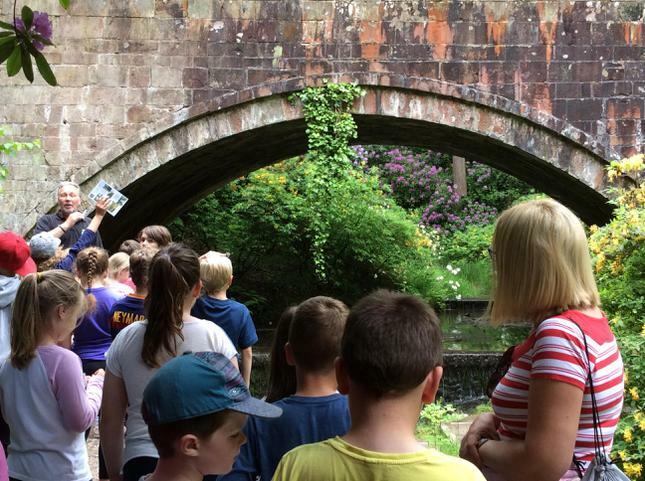 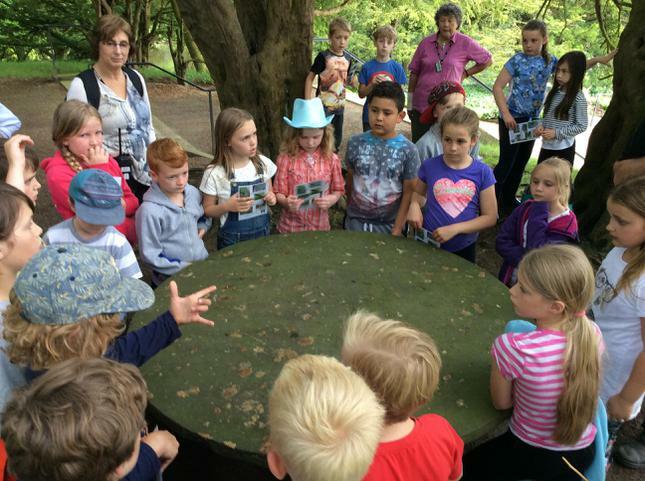 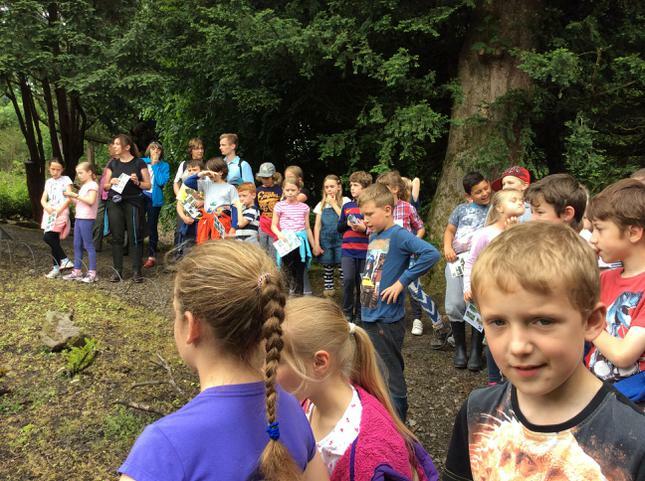 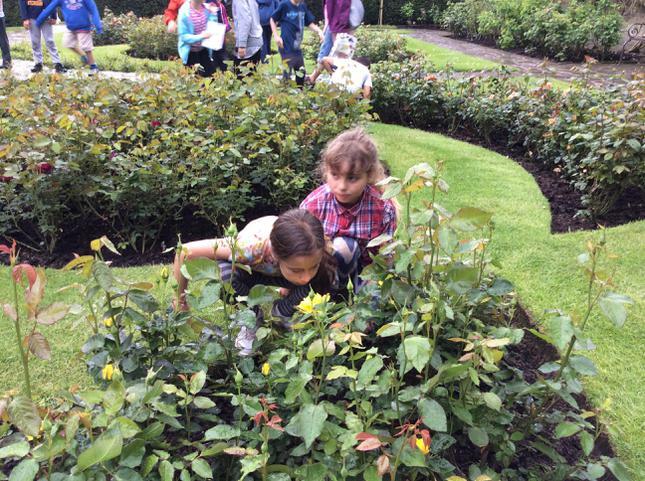 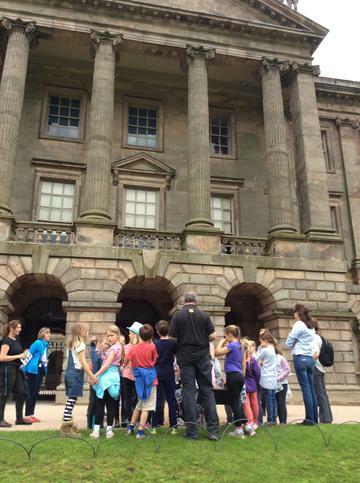 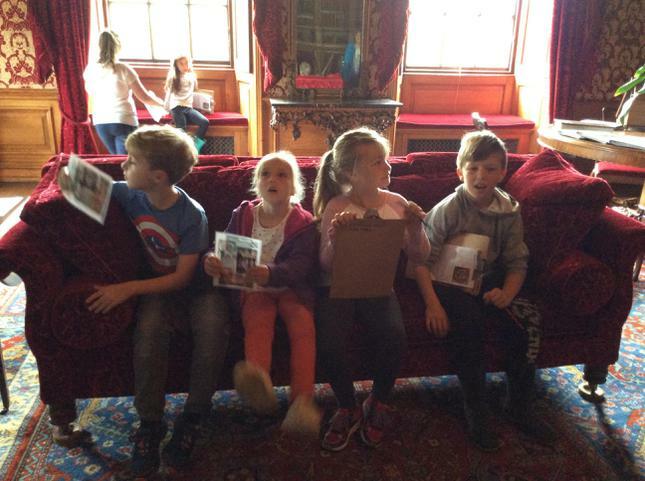 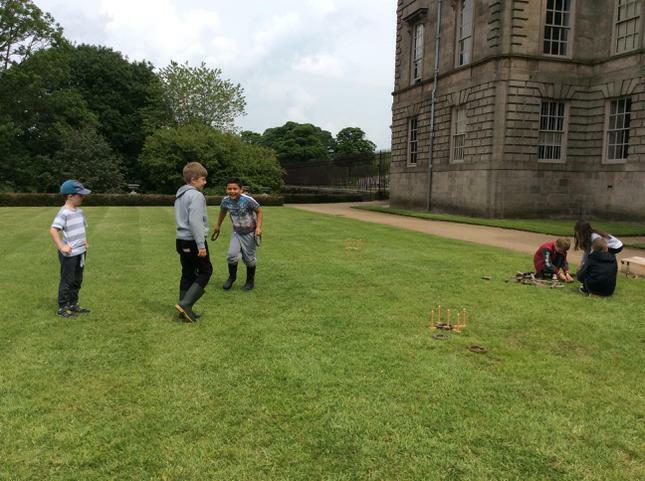 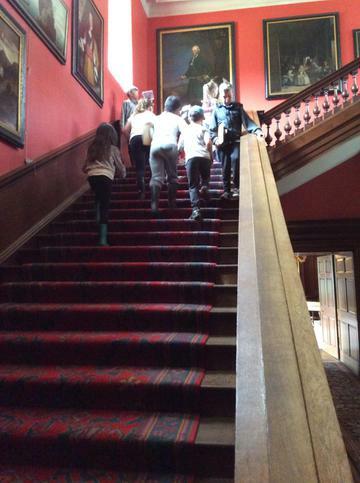 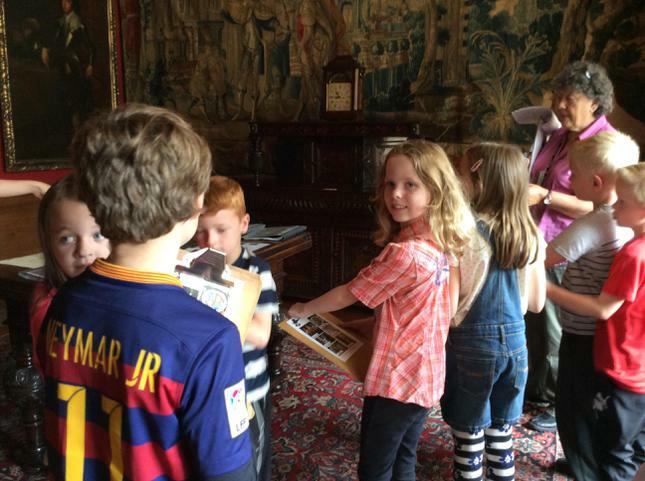 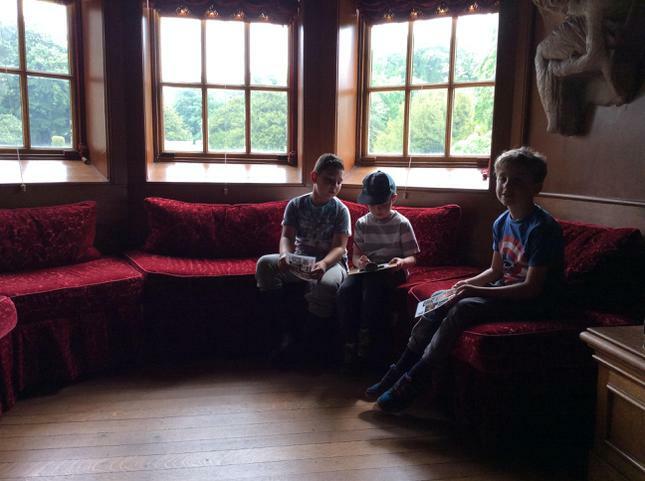 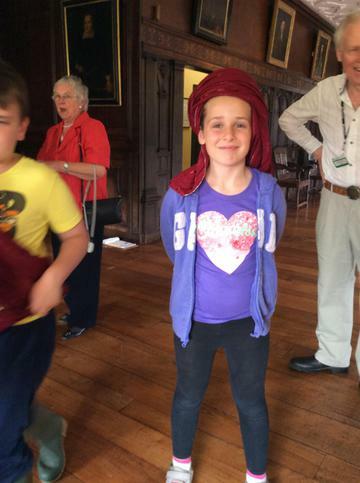 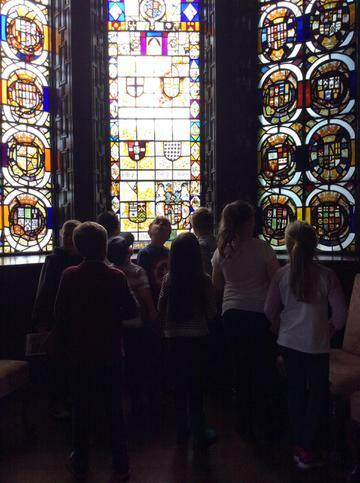 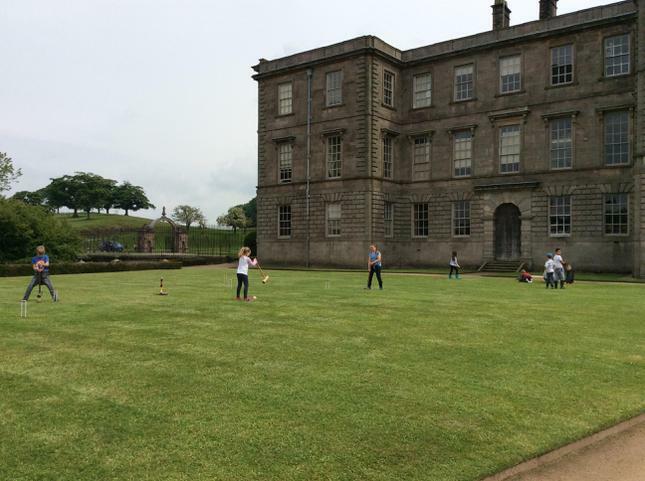 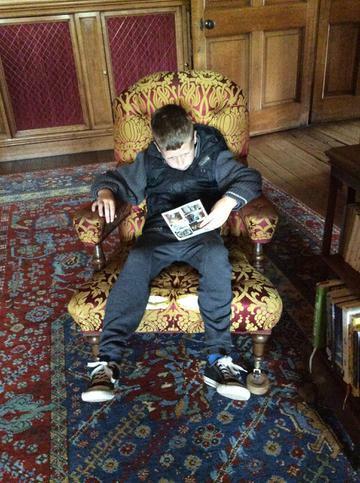 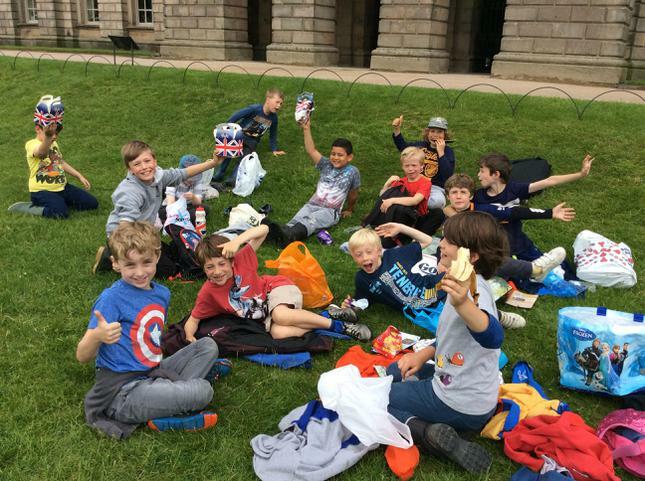 Class 3 enjoyed a great day out at Lyme Park. 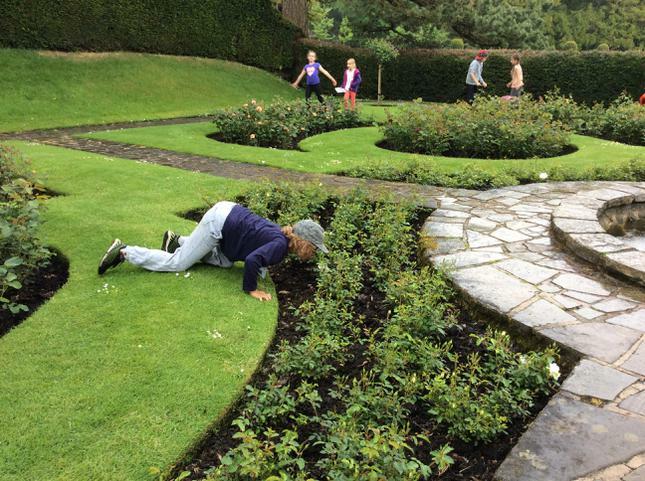 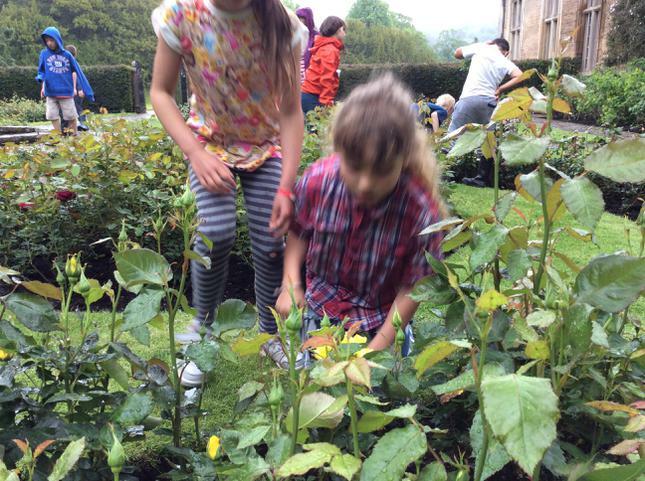 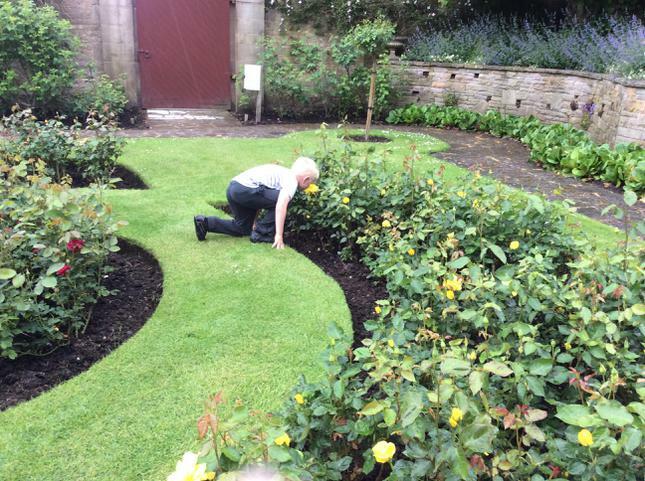 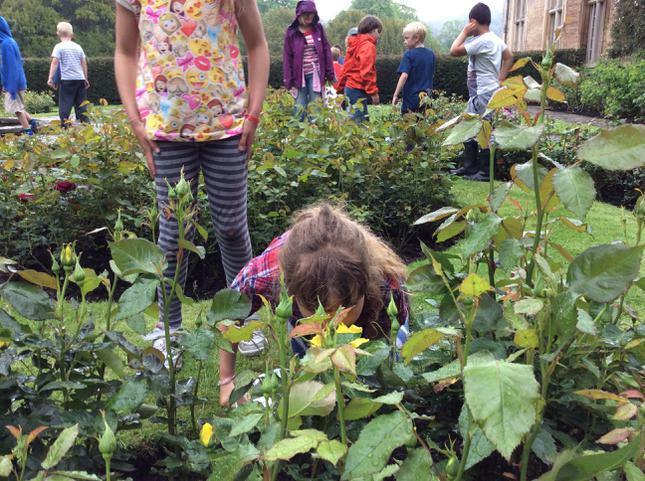 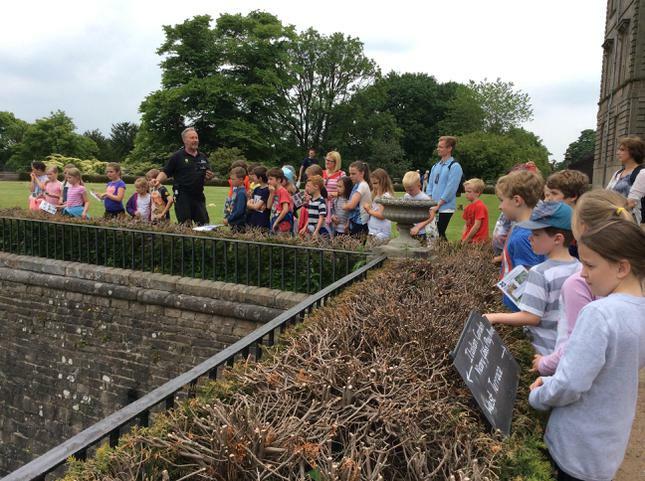 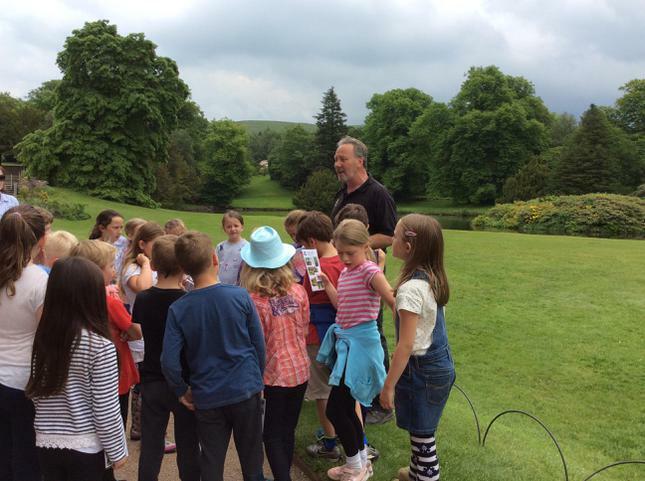 We learned all about the history of the house and had a great tour of the garden led by the head gardener. 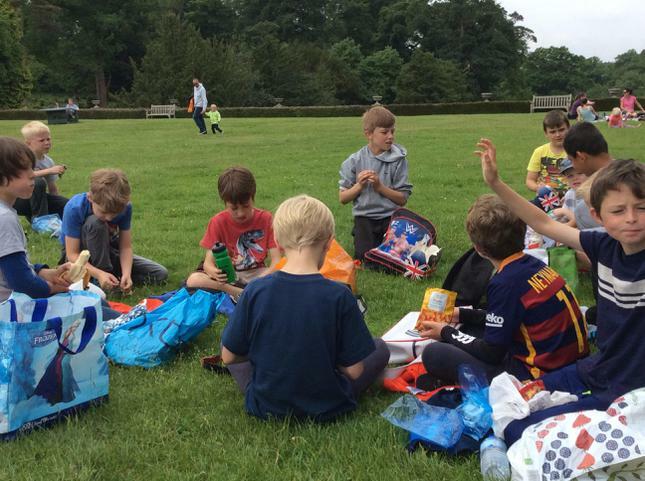 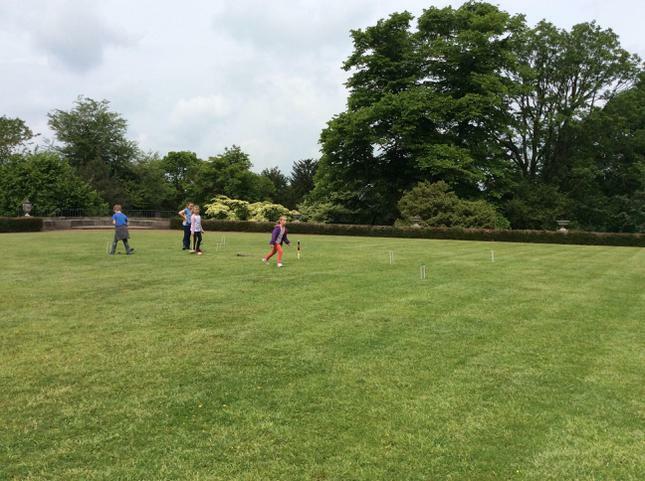 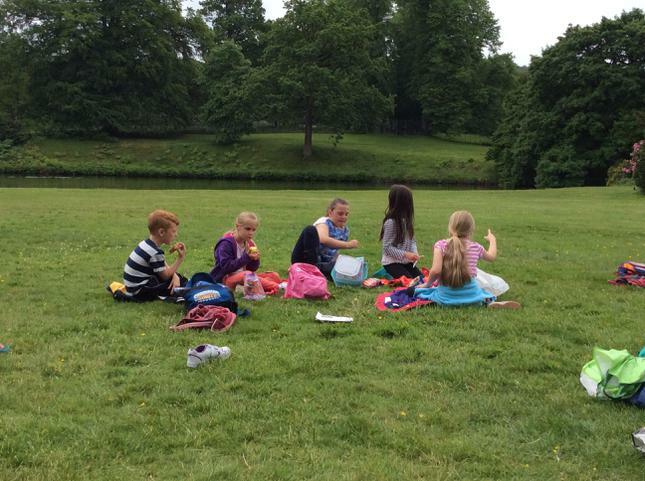 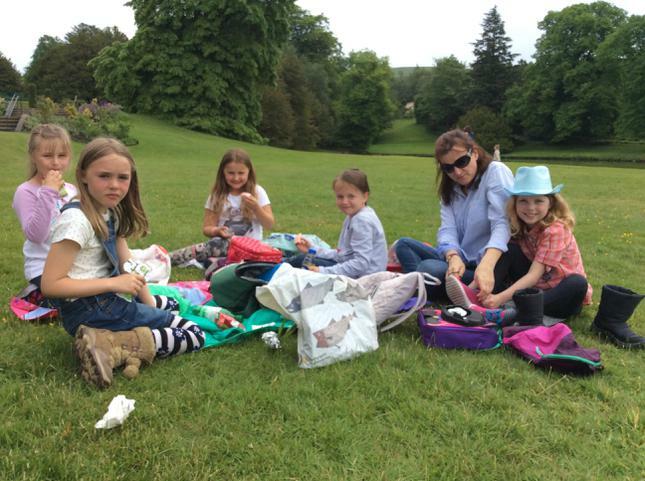 We enjoyed a picnic lunch on the lawn at the back of the house by the reflecting pool.